Use professionally written and formatted resume samples that will get your the job you want. Search over 100 HR approved resume examples. 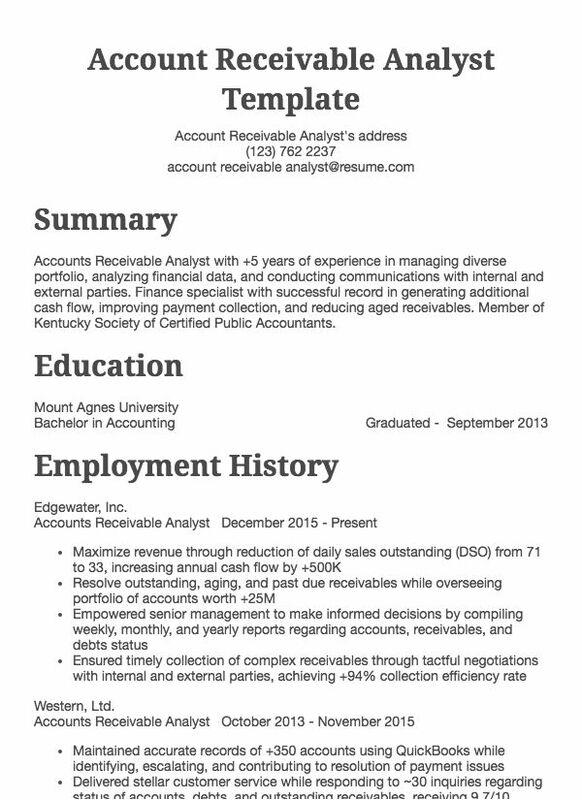 Choose a resume example and customize it. If you want to print or download your version, create an account—all for free. Get started now. 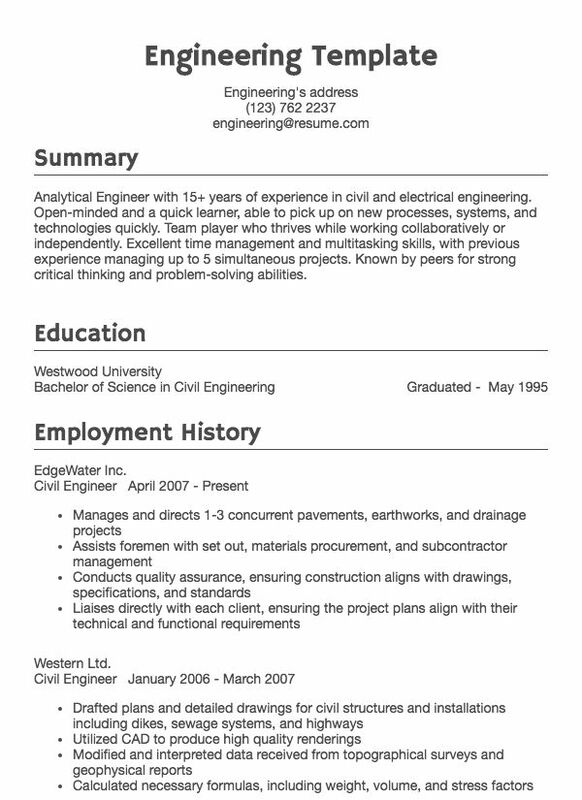 All resume.com samples are designed and approved by career councillor professionals. When you’re searching for an example of a resume consider that the style of your resume will depend on the industry you work in. For instance, an actor’s résumé will vary greatly from a professional accountant’s résumé. If you are in a creative field, such as graphic design, employers will expect your resume to include form as well as function. If you’re searching for resume samples for a career change, try researching resume templates of people who are in that field to see what the norms are. 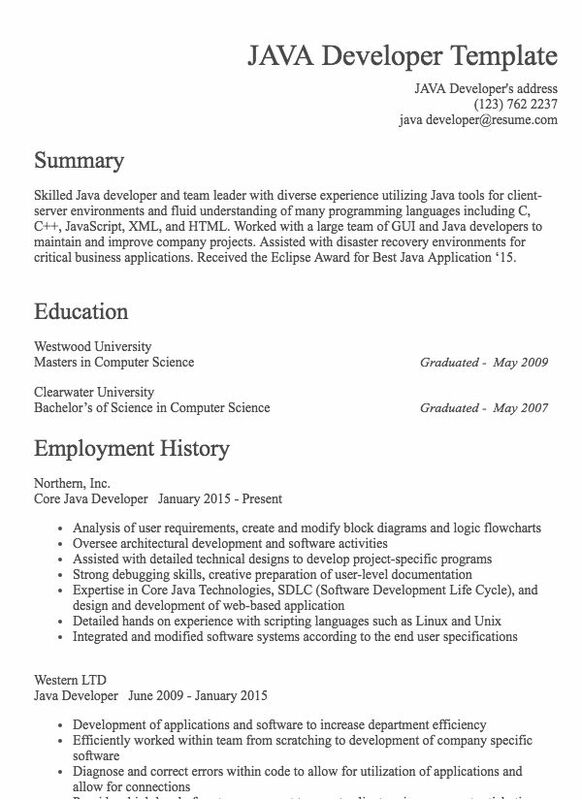 Using resume templates as a foundation is a good place to start. Looking at an example of a resume that you like is a good way to determine the appearance you’re after. 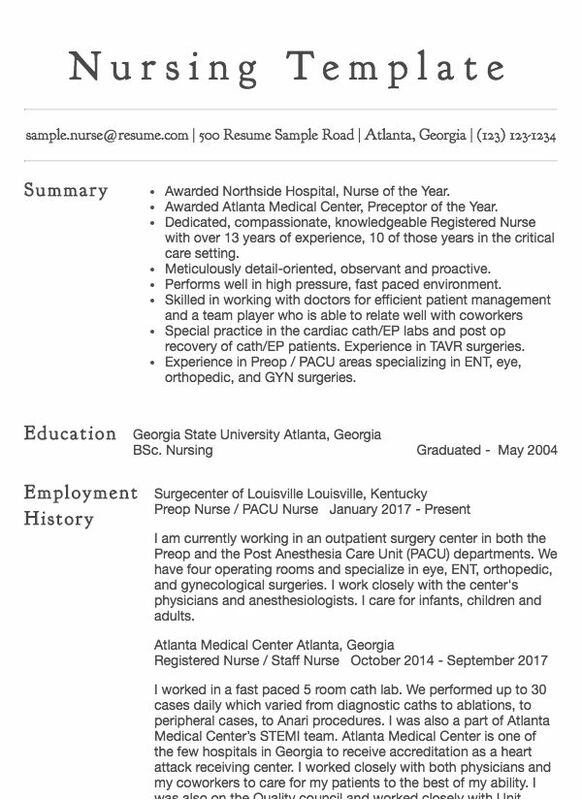 Yes, you can Google “resume template” and get some helpful results, but keep in mind that you will need to personalize and accentuate your professional details in a way that doesn’t look generic—like you copied it from a free resume template, for example, because employers expect more of potential employees than to have just pasted their info into an existing resume sample. When searching for resume samples for job application consider the perspective of the hiring manager and think about the qualities and proficiencies that you might like to see if you were in his or her position. You would probably like to see professional skills, certifications, awards, memberships, education, and accomplishments outlined in a job candidate’s resume in an organized format. So don’t just create a resume layout that will do, create a resume layout that includes all of the necessary information, none of the unnecessary information, and does it in a way that is easy to understand and pleasant to look at. When you look at resume examples that catch your eye, you will notice that they don’t often include hobbies, extracurricular interests, or objectives. For some professions, it’s okay and even necessary to include a photo, such as an actor’s resume, however, including a photo of yourself for a position such as magazine editor or marketing manager will deteriorate your credibility with the hiring team. You will also notice that great looking resume examples do not include exclamation points and smiley faces. These marks are reserved for casual writing and do not convey professionalism. Save your smiling face for the interview. If your resume looks great and the hiring manager would like to follow up with you, be sure your personal email address is a grown-up one. If your email is funstar17OMG@email.com, consider opening a new email account that is intended for business use. Whichever resume sample you follow, be sure to stay consistent with the formatting. Double check the bullet points, periods, capitalization, spelling, and overall structure of the entire document. This is a key component because it shows your attention to detail.